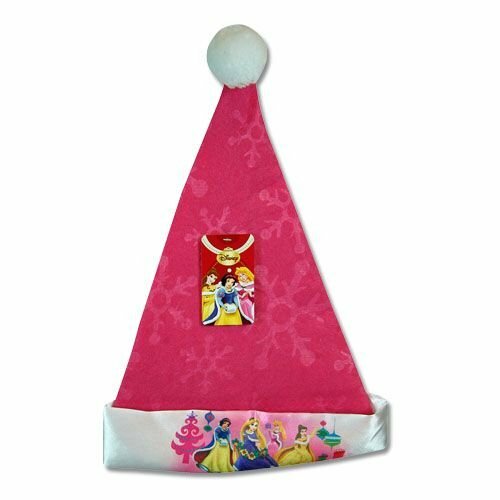 Here are some adorable felt Christmas hats for girls that I think would fit perfectly in for your festivities. Get into the spirit while avoiding the typical green elf hat and go with something that your little girl will truly love. At the moment all of these character hats are in the $5 range. I love that all of these felt hats have very distinct cartoon characters on their rim and can help get people into the spirit of things. When I was a kid we really enjoyed the green felt hats and I don’t remember there being so many options available. These scream Santa’s little helper with snowflakes, the puff on top, and all with a feminine flair. Get your little helper to dress and play the role when it comes to decorating and wrapping gifts. These could be used as gifts or Christmas party favors for anyone that has girls around. 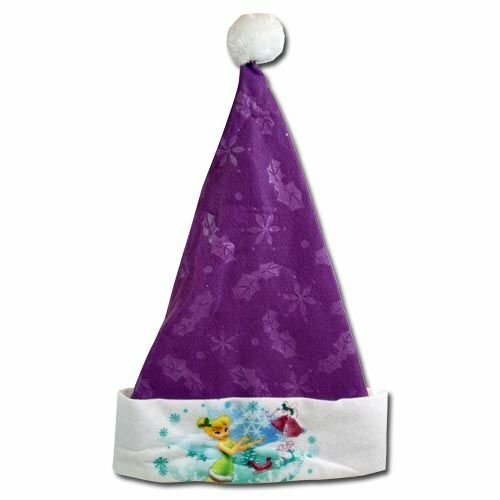 Adults could even get in the mood if it is a favorite character and there are some great felt hats for boys available to allow a little something for everyone. 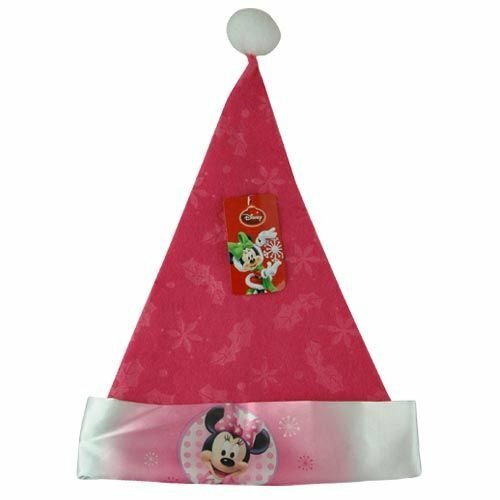 One of the best parts of using one of these hats is that many of the characters are so popular that you can find matching stockings and other Christmas items to help create a complete package for your little girl. 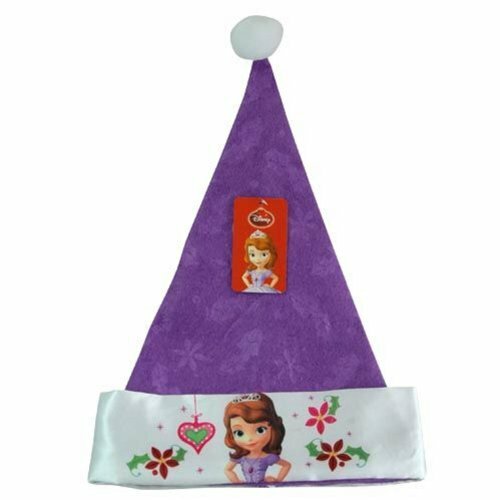 They can help with themed parties and decorations without the difficulty involved in trying to create your own custom felt Christmas hats. I have always had a soft spot for the Disney princesses. Aurora (sleeping beauty) was my favorite as a little girl because her dress is magnificent. With that being said, I would choose the classic princesses hat without hesitation. Do you know any girls who would love one of these hats?